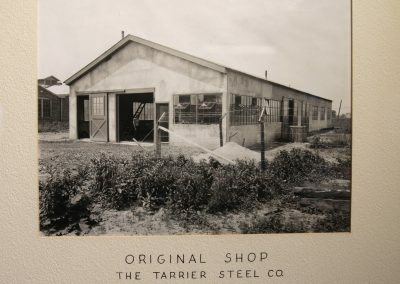 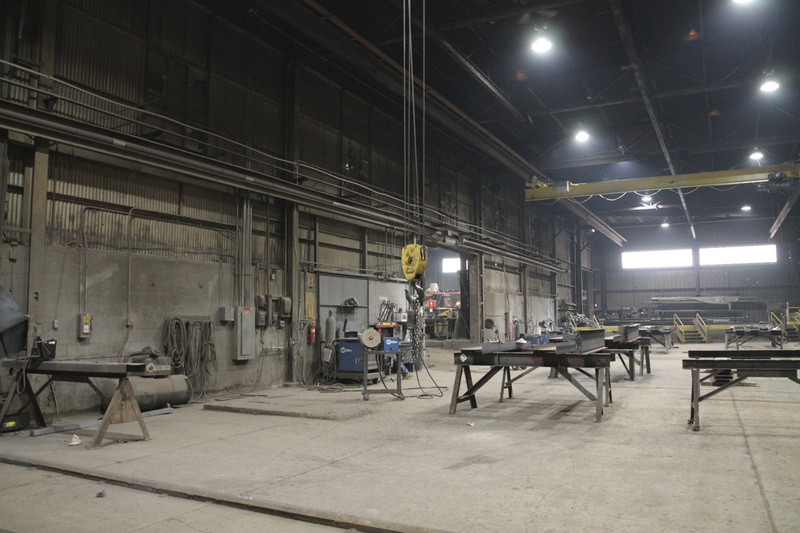 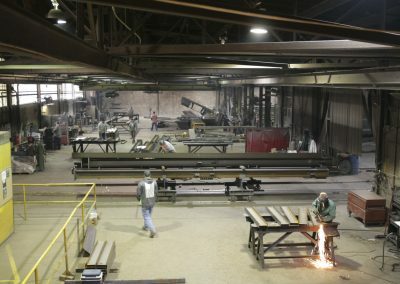 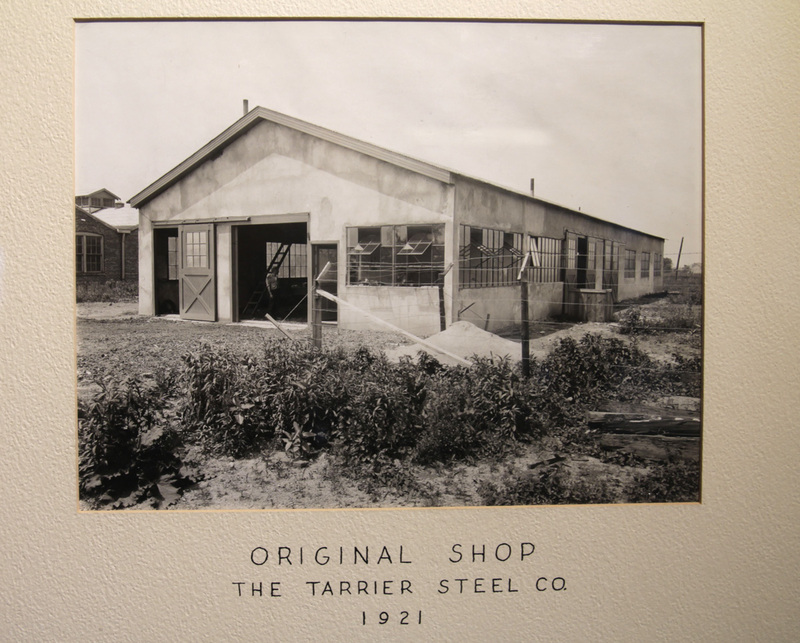 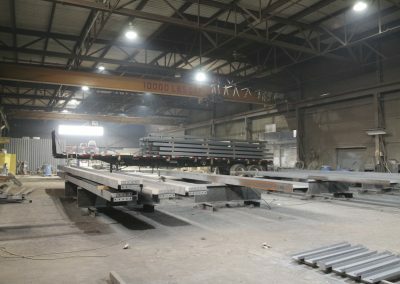 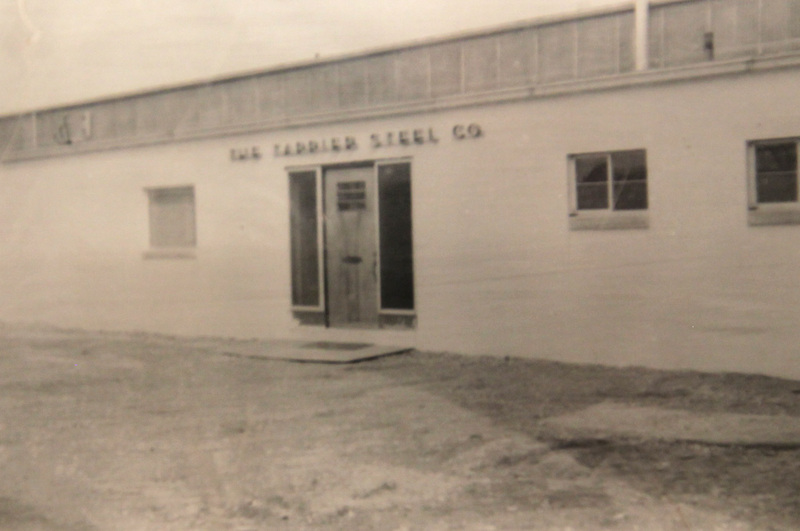 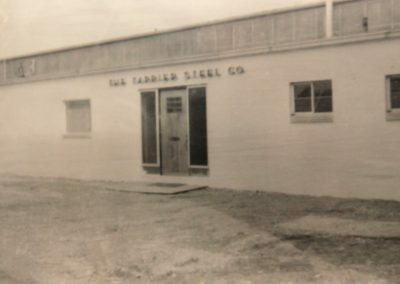 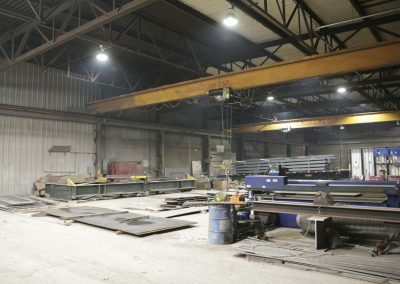 Established in 1919, The Tarrier Steel Company is a team of structural steel fabricators specializing in commercial buildings and industrial applications. 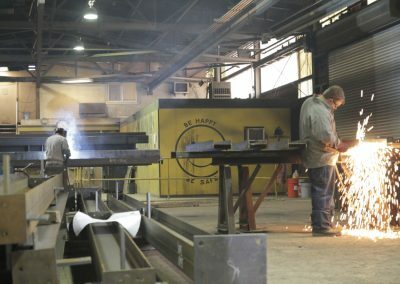 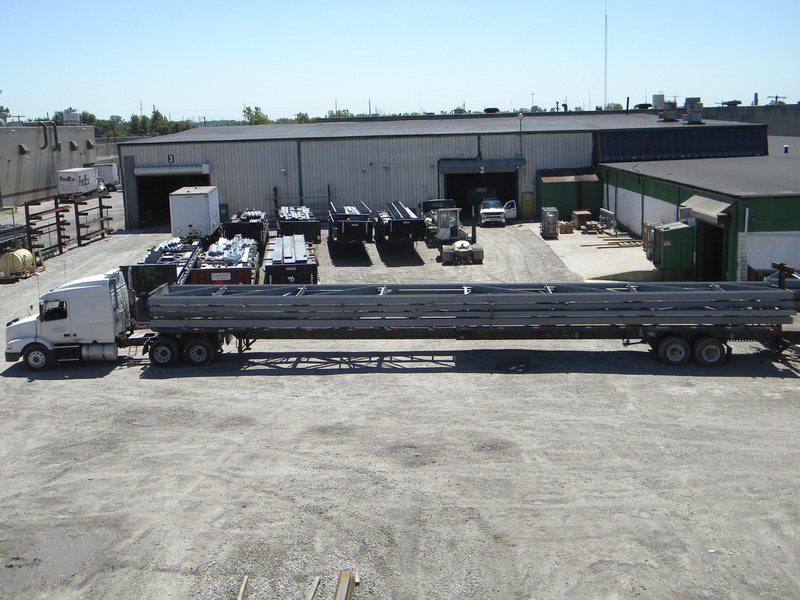 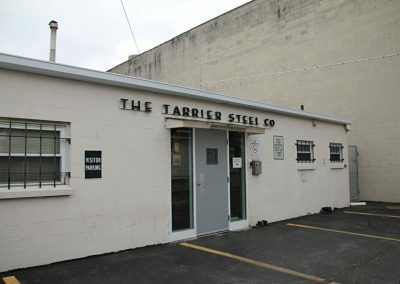 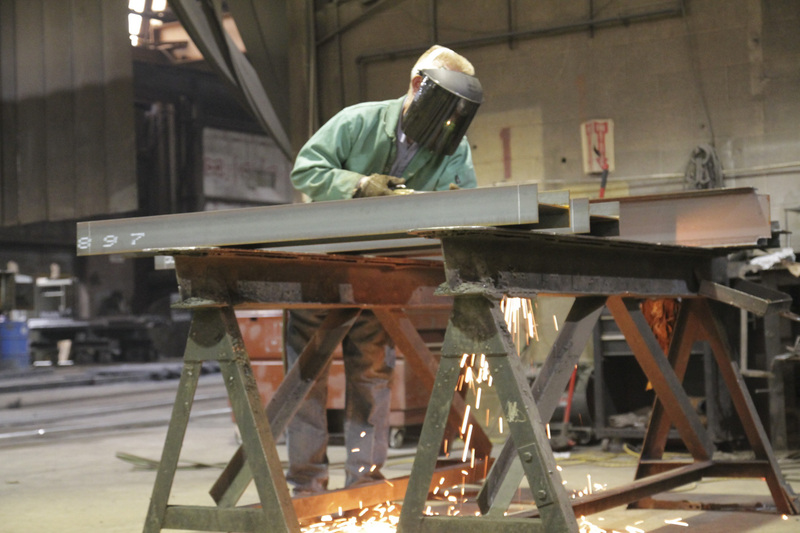 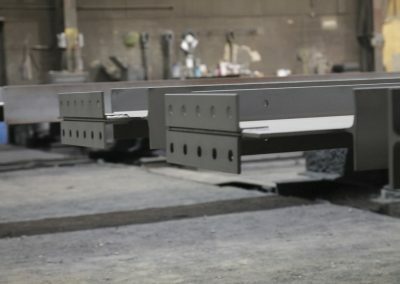 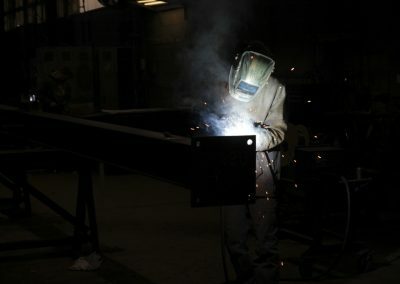 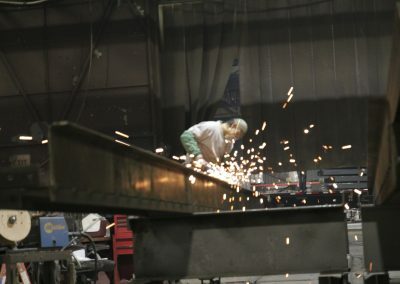 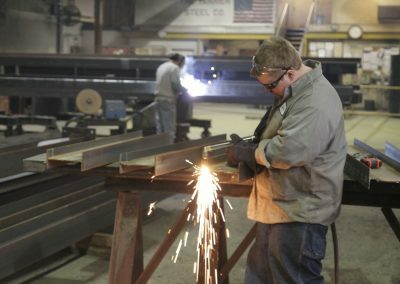 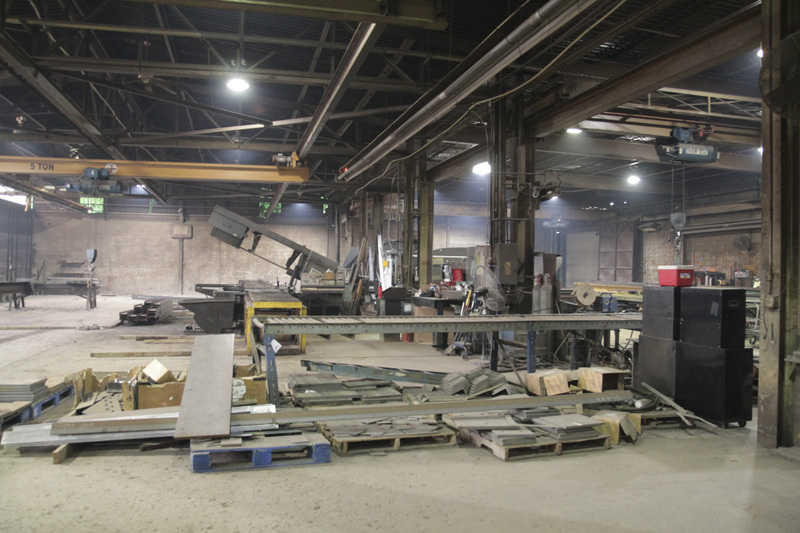 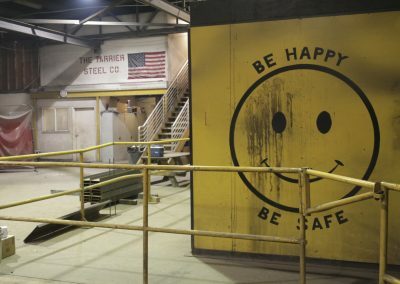 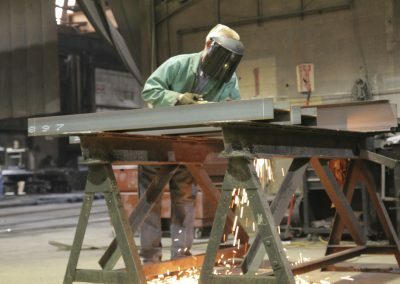 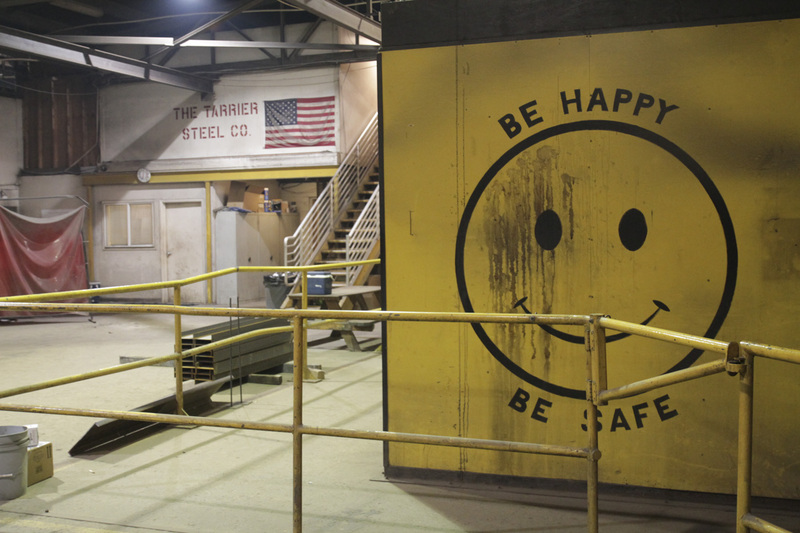 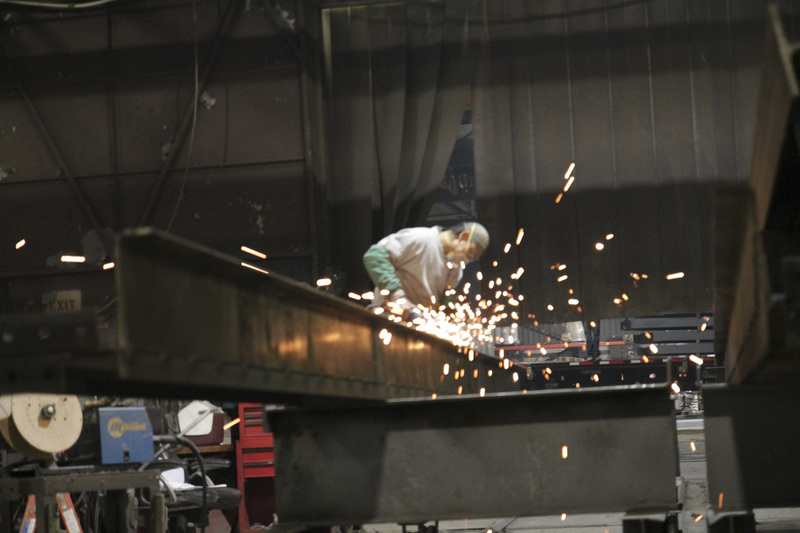 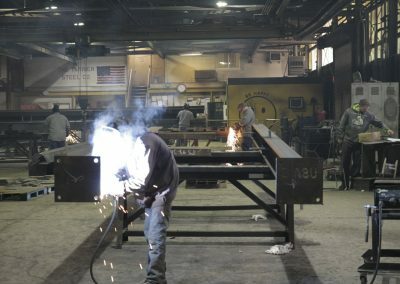 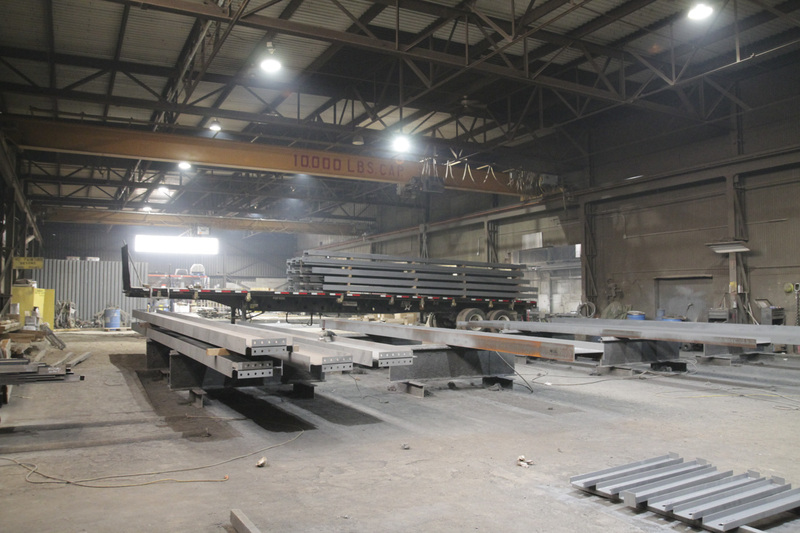 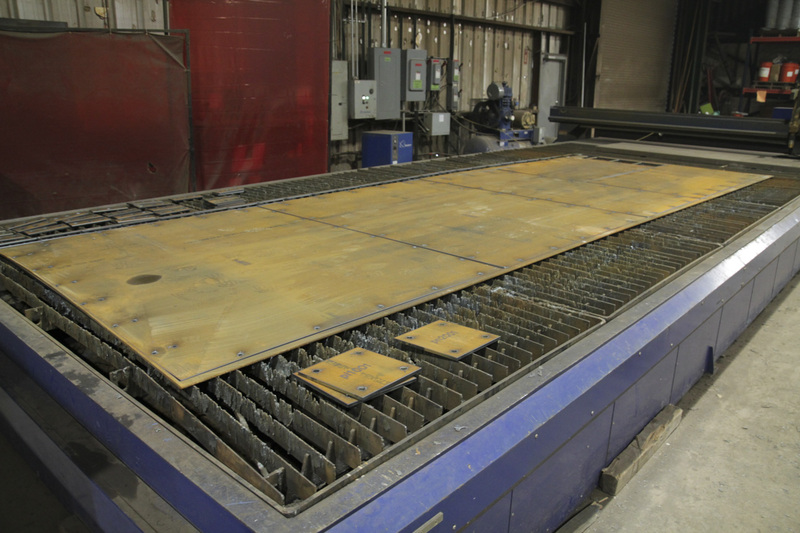 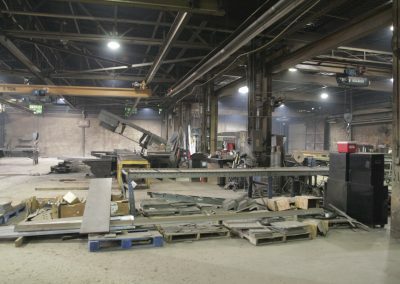 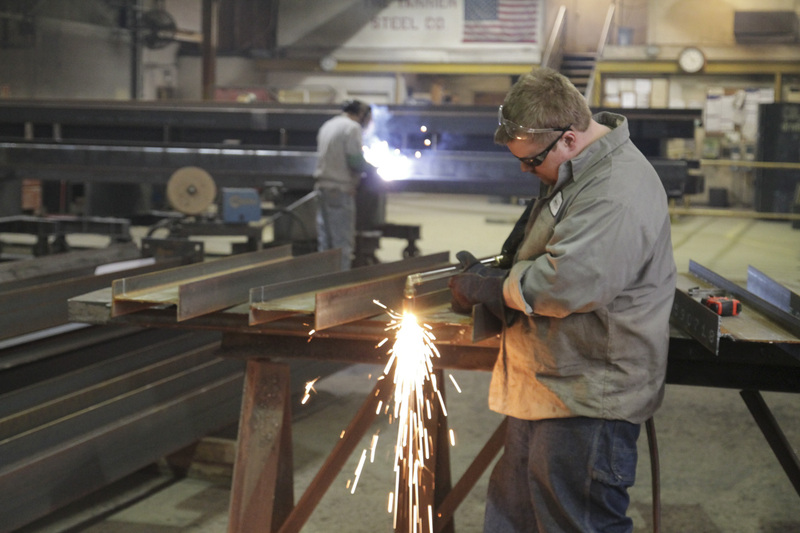 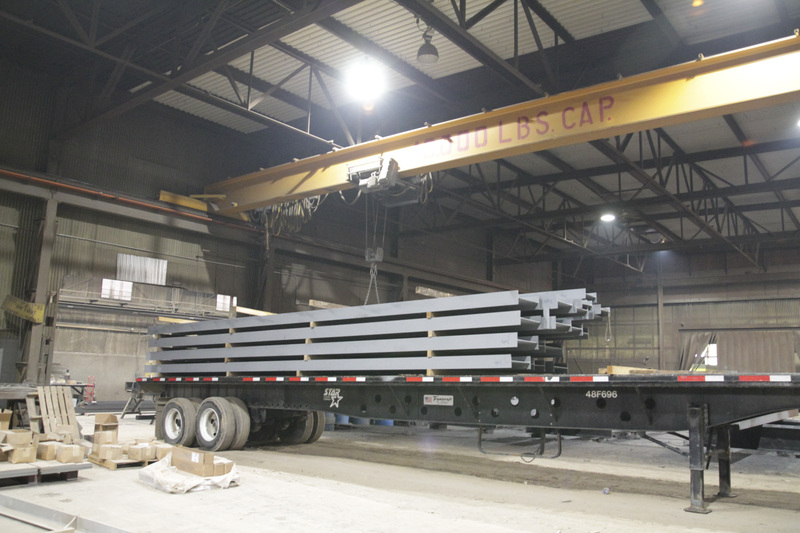 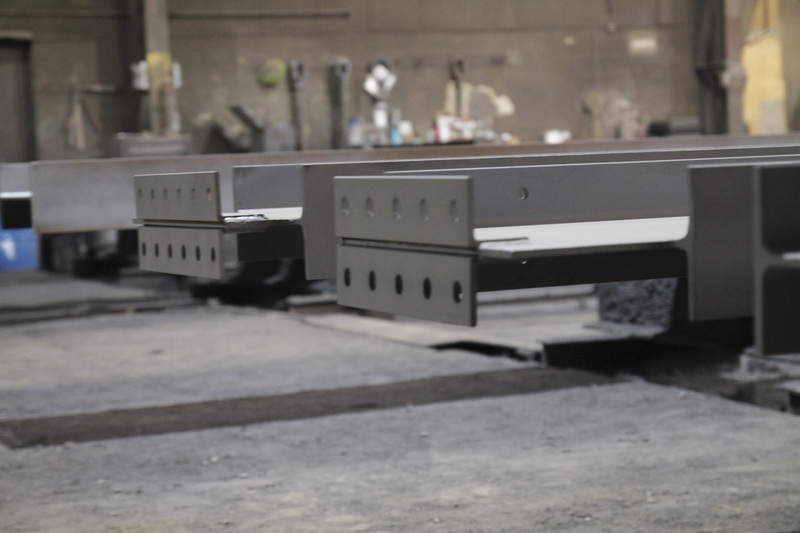 Tarrier Steel is the largest and oldest structural steel fabricator in Columbus, Ohio. 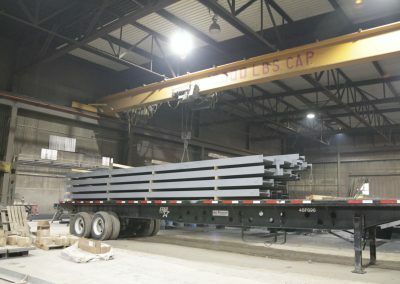 Our projects span 98 years and 8 states, including high rise multi-use buildings, MOB’s, Hospitals, Schools, and even galvanized steel beams to an island in Florida. Our in-house services include Detailed Drawings, Saw Cutting, Plasma Cutting, Shearing, Welding, Prime Painting and Delivery with our own equipment and people. 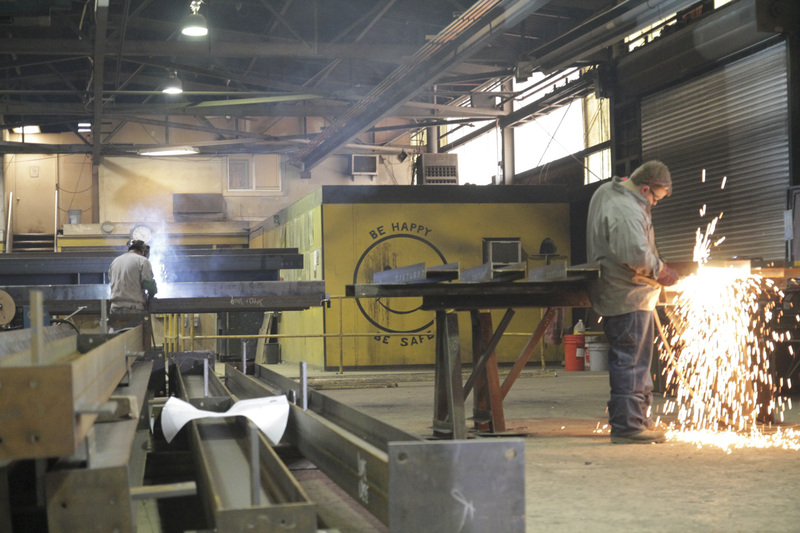 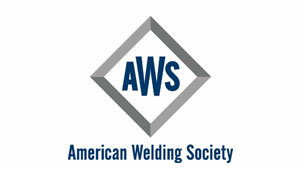 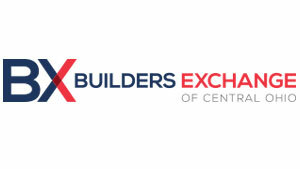 Get a look at our facility and see some of our work in action. 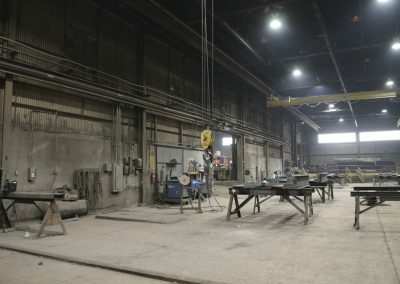 Our 40,000 sq. 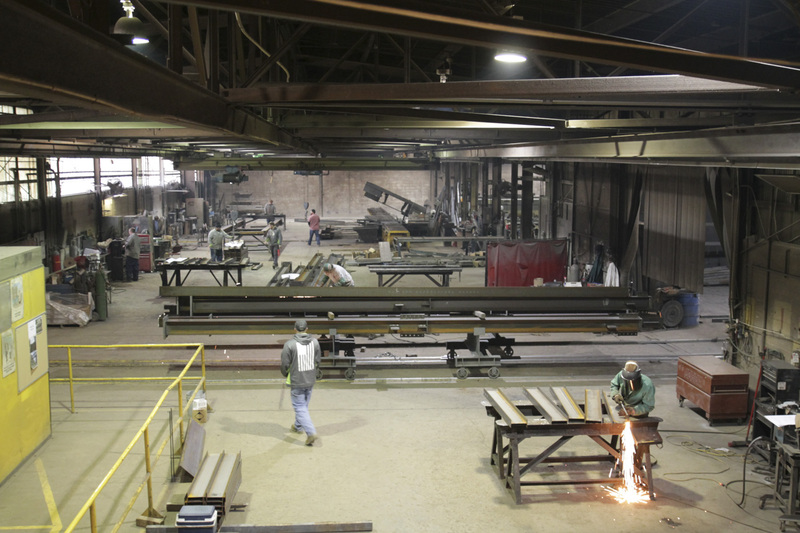 ft. plant is spread over seven acres and is suited to handle the most demanding jobs. 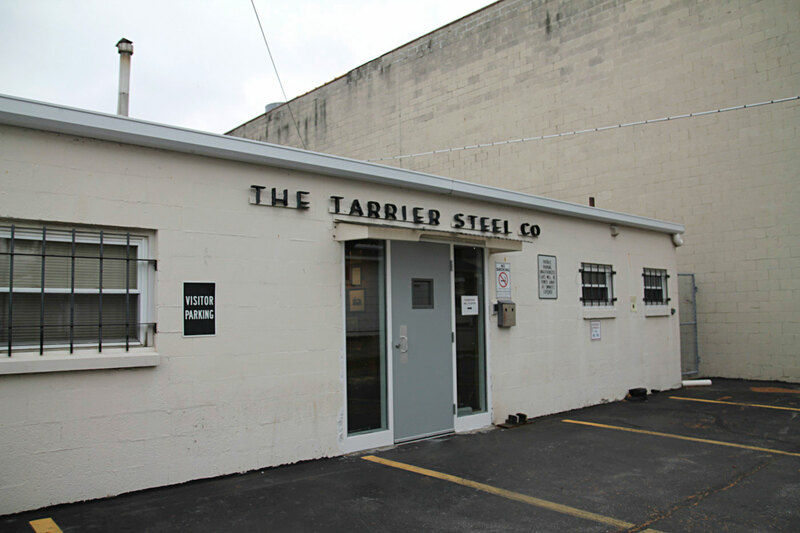 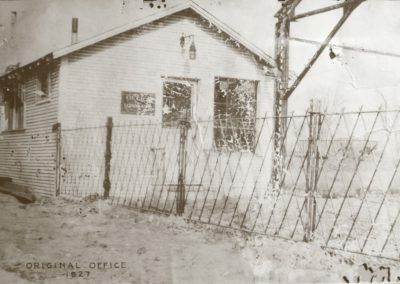 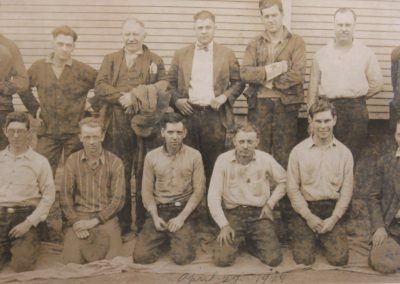 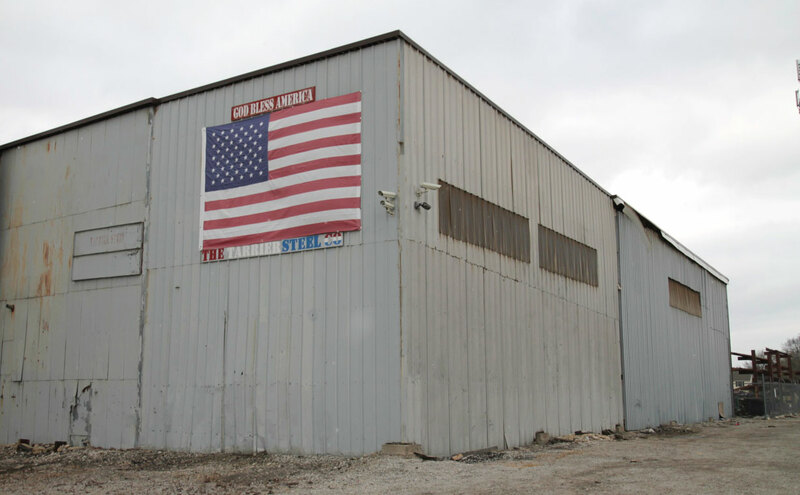 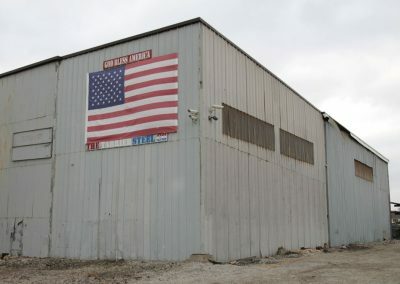 Since 1919, Tarrier Steel has served Columbus Ohio. 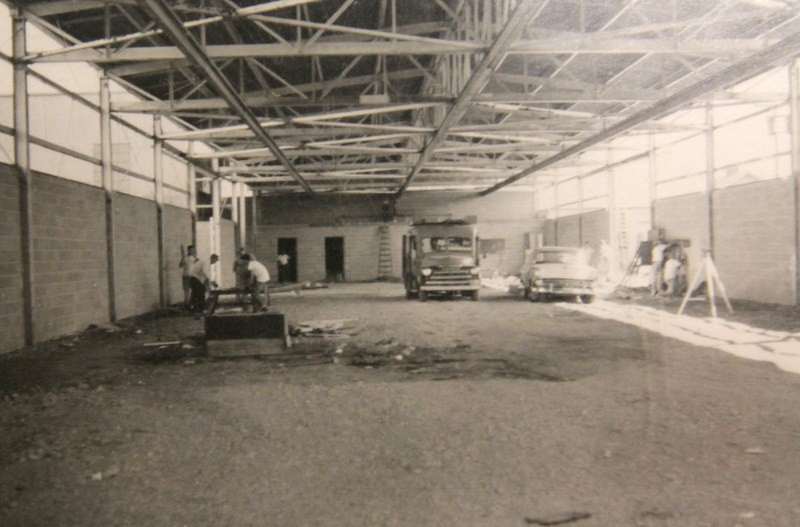 Take a trip down memory lane and see our beginning. 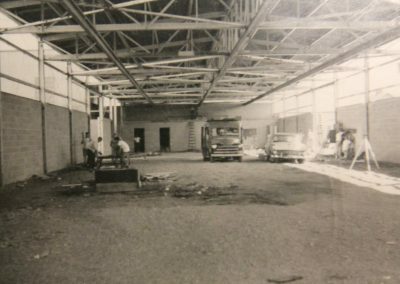 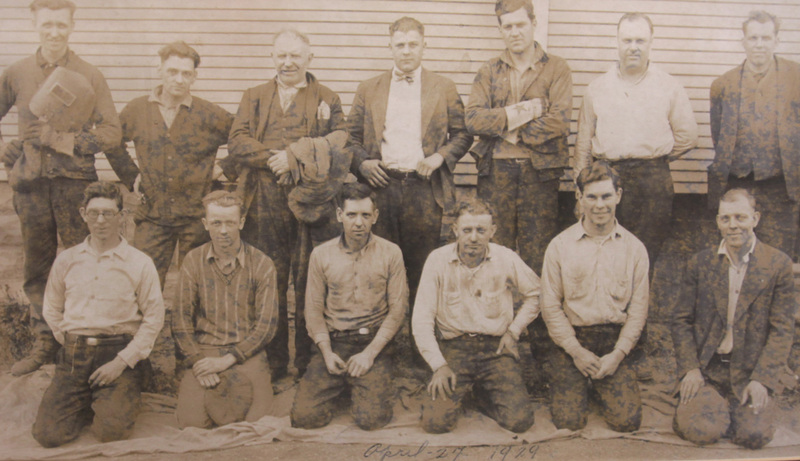 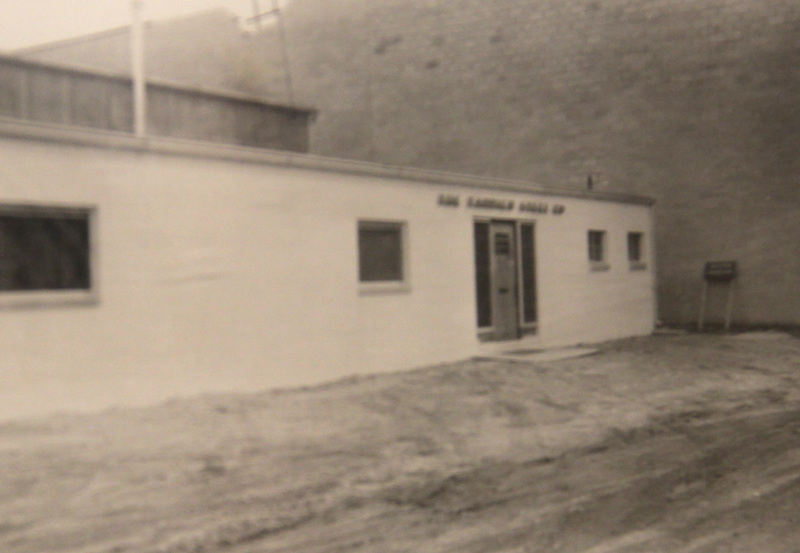 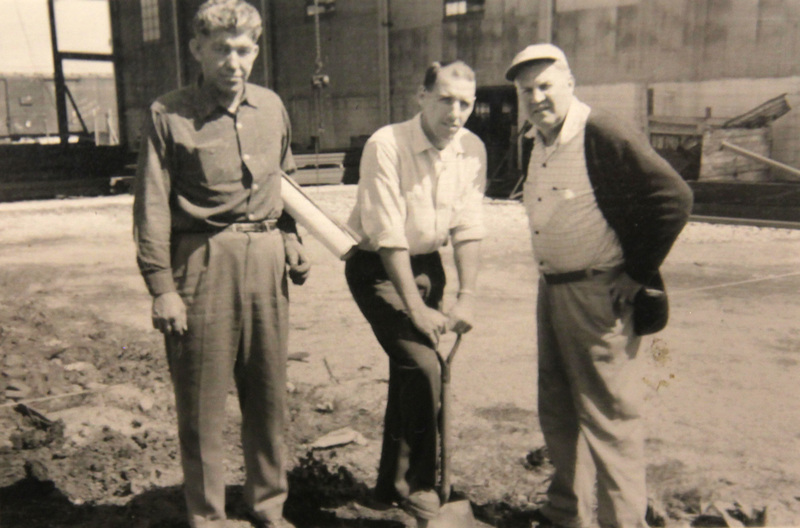 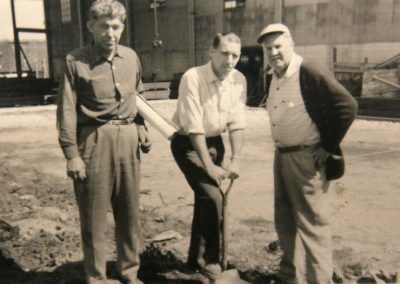 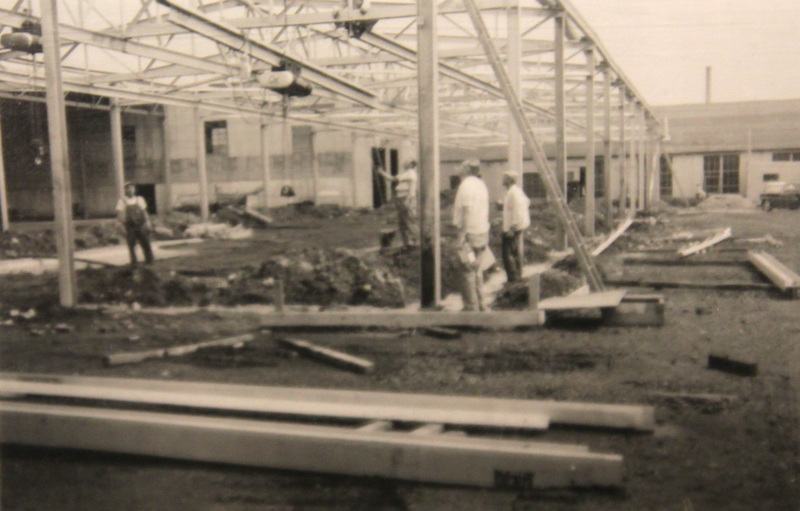 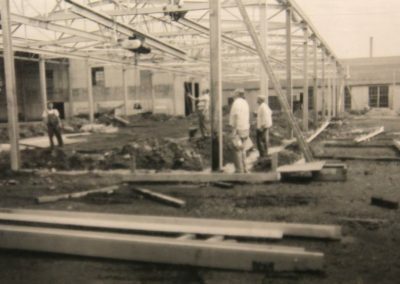 From the original plant to founding members and more.